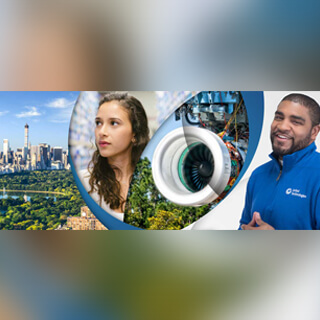 UTC moves the world forward and our employees make it possible. 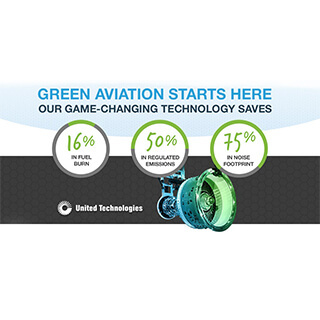 With revenues of approximately $57 billion, United Technologies Corporation (UTC) is a Fortune 50 company that provides high technology products and services for the aerospace and commercial building industries. Our aerospace businesses include Pratt & Whitney and Collins Aerospace Systems. Pratt & Whitney is a world leader in the design, manufacture and service of aircraft engines. Collins Aerospace Systems is one of the world’s largest suppliers of technologically advanced aerospace and defense products. 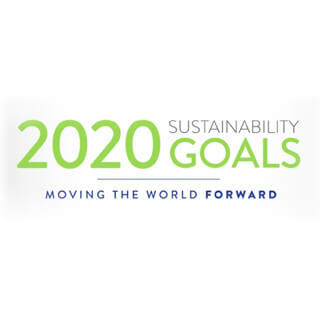 Ranked among the world’s greenest companies, we do business in virtually every country of the world and have over 196,000 employees globally. The Digital Cybersecurity Operations team is seeking Cybersecurity engineers for our Network & SIEM tools team. The Cybersecurity Operations team is the operational arm of UTC’s Cybersecurity & Digital Risk organization. This role will be responsible for planning, design, implementation and providing 24x7 support for all Cyber network & SIEM related tools. In addition, the role will include maintaining stability of network-based security systems and applications, ensuring operational readiness, maturing network defenses, developing automated controls for visibility, providing secure design recommendations, and contributions in defining UTC Cybersecurity strategy. We also provide support to all investigations, incident response and IT activities as needed. Experience with UNIX/Linux operating systems. Comfortable working at the command-line. Experience with automation technologies (i.e. Ansible preferred) a big plus including scripting background in Python, PowerShell, Bash or similar languages. Bachelor’s Degree in related field desired, work experience may be considered in lieu of degree. IT Security-related credentials (such as CISSP - Certified Information Systems Security Professional) preferred. ITIL certification a plus.